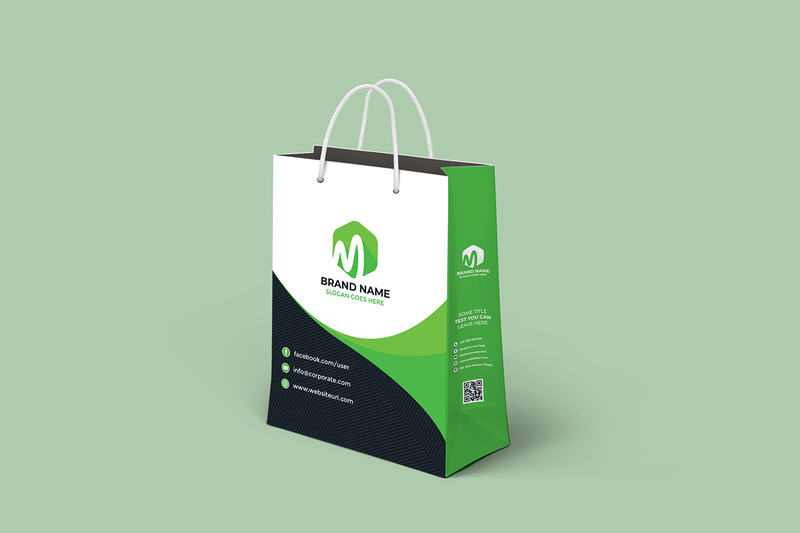 In this Illustrator tutorial, you will learn How to create Shopping bag with die cut, Step By Step. I hope you enjoy this tutorial. If you're new, I'd love to have you Subscribe for future content and as always, don't forget to hit that like button, it lets me know you enjoyed this tutorial!